Magic Mushrooms have always been a very taboo subject for recreational and medical use. Oregon’s Secretary of State just approved language for a possible ballot initiative that would finally legalize psychedelic mushrooms. In order to put the initiative on the ballot, the project organizers need to get 117,578 signatures. If they get the proper amount of signatures Oregonians could then vote on the decriminalization of psilocybin, or magic mushrooms, in the 2020 general election. If the vote was approved it would decriminalize psilocybins and allow for the licensed manufacturing and administration of the substances. 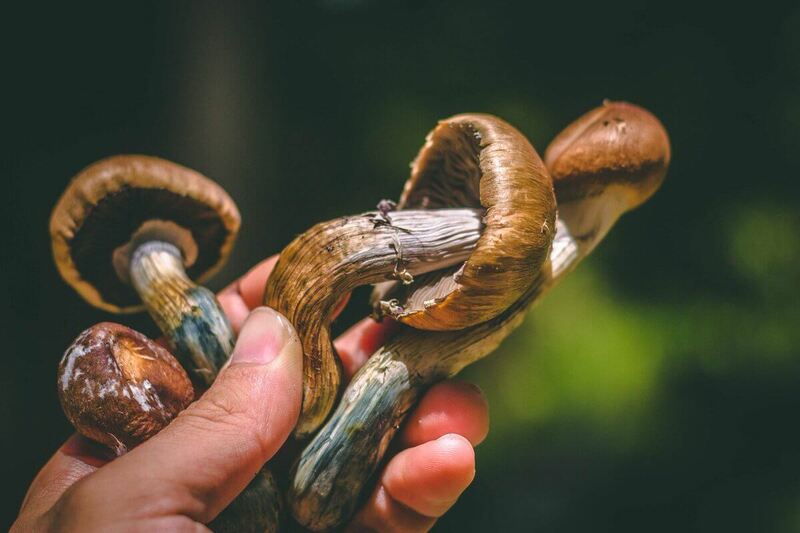 Within the last few years, studies show that “magic mushrooms” can have positive effects, especially those experiences chronic pain, cancer treatment, and chemical depression. Many scientists have argued that the drug should not be decimalized rather classified as a Schedule 4 drug, along with Xanax and painkiller Tramadol. The approved trials are groundbreaking news for those who study the effect of psychedelics in psychiatry and public health. This, however, doesn’t mean the FDA will approve of psilocybin consumption anytime soon, although it does show that the administration is expanding their acceptance to the substance as a new method of fighting and curing conditions such as treatment-resistant depression affecting more than half of people diagnosed. The experts behind the studies hope that the trials will help reduce public stigma against the drug and open people’s eyes to its healing benefits in the future. Creators of the ballot initiative, Tom and Sheri Eckert, wrote on their campaign’s website, “The intent of the 2020 Psilocybin Service Initiative of Oregon is to advance a breakthrough therapeutic model currently being perfected in research settings at top universities around the world,” architects of the ballot initiative. Despite all the breakthrough studies, possession of psilocybin is a felony classified as a Schedule I substance in the United States. The Recover is an unbiased substance abuse and mental health news provider. Helping individuals looking for the right treatment programs in their area. Also providing information on Oregon drug rehab centers for addiction recovery.